Defragmenting your drive is quite essential but most of us normally don’t give a lot of importance to it. Well, if you have no idea about defragmentation, then it is a process that reduces the amount of fragmentation in file systems. It organizes the contents of the disk to store the pieces of each file close together and contiguously. When it comes to Defragmentation most of us are confused which is the best software to do so. Hence, I decided to list some of the best defrag softwares for Windows. Most of us prefer the default Windows defragment and I must say that it’s the best choice. There are several reasons to say this. It features a defrag scheduler, good visual interface, fast, and lastly it’s free. 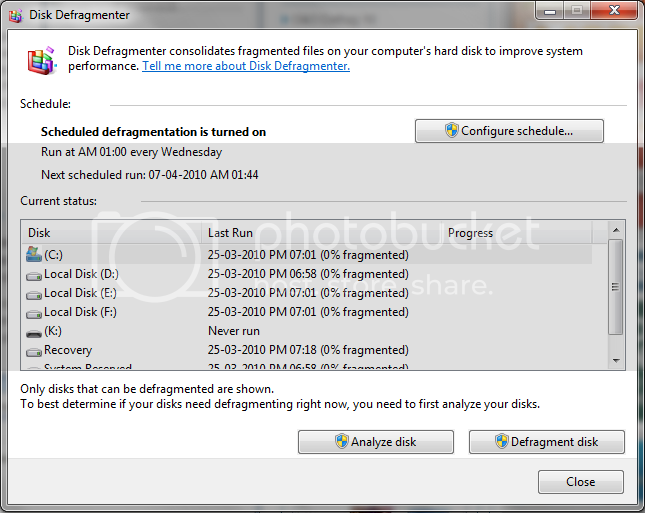 MyDefrag is a free disk defragmenter and optimizer for Windows. It is fast and low overhead, with many optimization strategies, can handle floppies, USB disks, memory sticks, and anything else that looks like a disk to Windows. 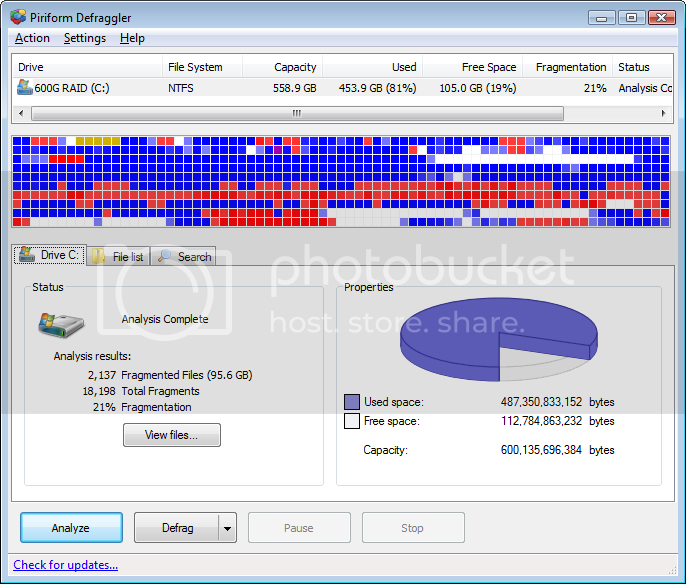 Defraggler is a freeware that can be used to defrag your entire hard drive, or individual files. It’s a compact and portable Windows application and it supports both NTFS and FAT32 file systems. Disk Defrag is a compact and fast defragmenter that supports both FAT 16/32, and NTFS file systems. It is features advanced optimization techniques, which will remedy your system sluggishness and crashes caused by files fragmentation. Out of the above mentioned softwares, I would prefer the Windows defragmenter and Defraggler. What’s your favourite?